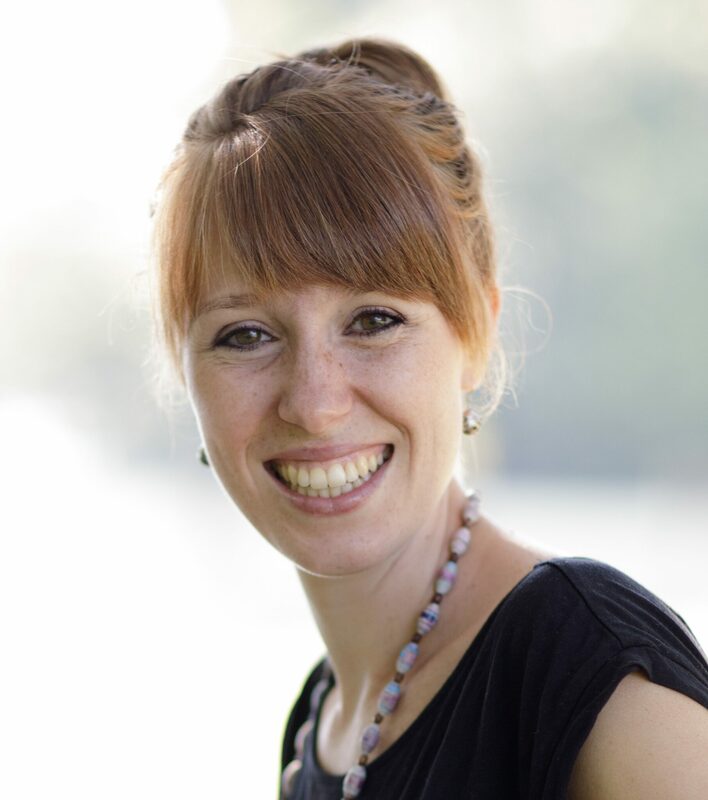 The “Shhh-pat” method from Tracy Hogg, the Baby Whisperer, is one of my absolute favourites for settling babies newborn till about 5-6 months. Often babies in this age group aren’t quite able to calm themselves when they are a little worked up, and this method is super practical and easy to follow for parents wanting to help their little ones get the rest they need, without having to resort to rocking/feeding/driving baby to sleep for each nap. 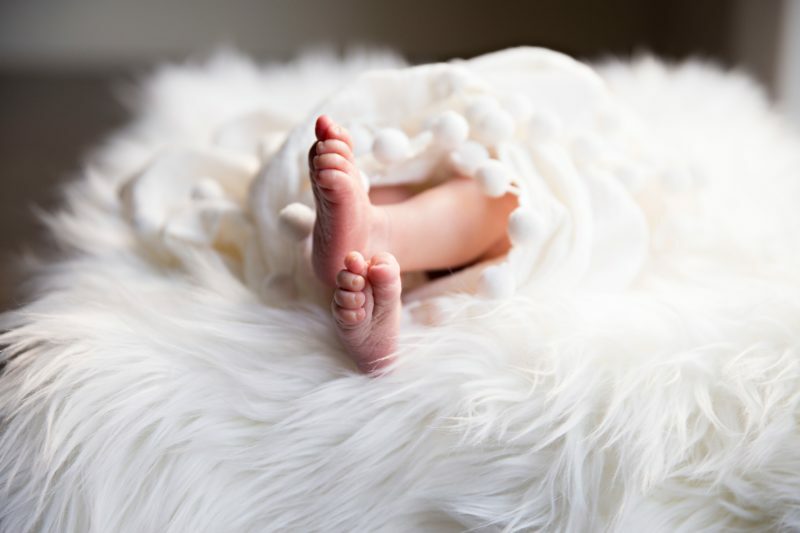 It is the perfect method in that babies are given the parental assistance and closeness they need, while still being given the chance to ease into more independent settling when they are ready. Your sleep ritual might look something like this: go into dimmed room, change diaper, swaddle baby, hold baby either while sitting or walking to help baby become drowsy, then turn out all lights and place baby gently in his cot on his back. 2. Keep your hands on baby’s chest and wait a few seconds to see how baby reacts. 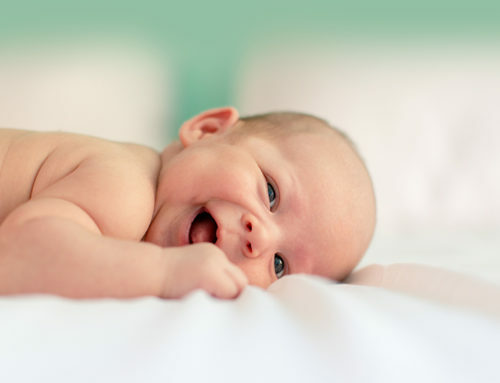 If he begins to cry, gently turn baby onto his side while supporting the chest with one hand and using the other hand to pat the back in a slow rhythmic motion in the centre of the back. 4. Continue shhhh-patting for 7-10 minutes and baby should calm down. 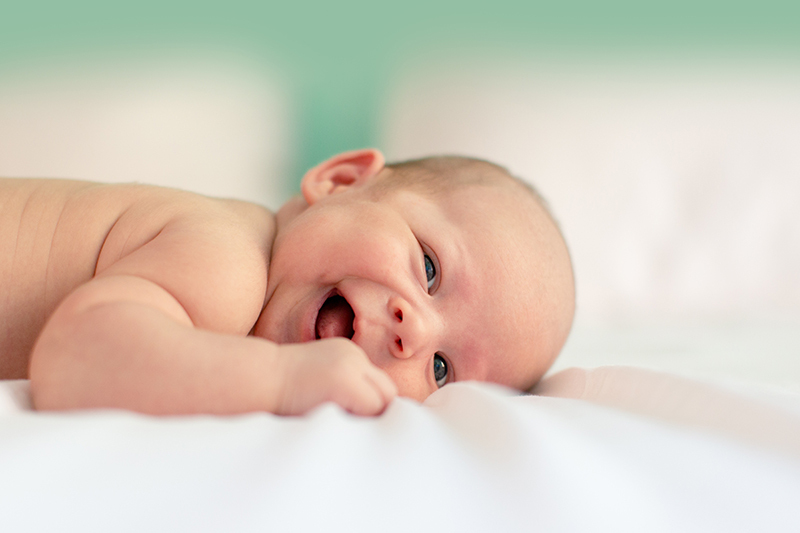 Babies will often cry, even when held, before a nap as they release stress and emotions. 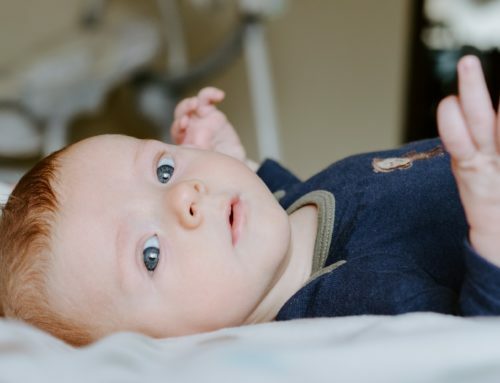 This is fully ok, however, if you feel that baby is just not at all settling, put baby up to your shoulder, as you continue shhh-patting, and then when baby has calmed down, put him back gently into the cot and continue. 5. 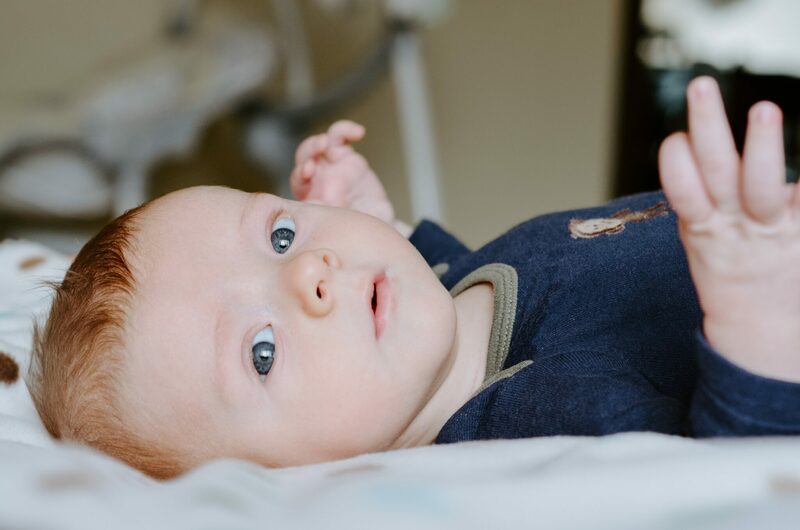 As baby starts to drift off to sleep, don’t stop the shhh-patting too quickly, as this can startle baby awake, and you have to begin the process from the beginning again. 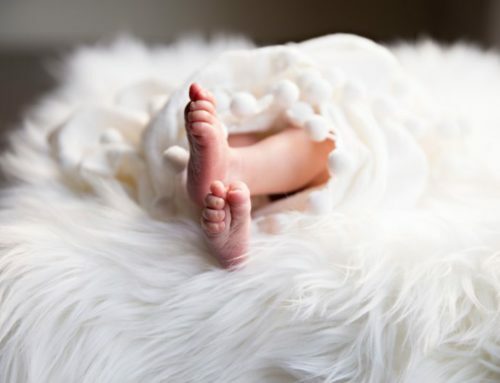 It often takes a baby about 20 minutes to be fully in a deep sleep, so try to shhh-pat till you are really sure baby is deeply asleep, and then gradually begin to shhh more quietly and pat more softly, until you’ve stopped completely. 6. Once you’ve stopped shhh-patting completely, stand and wait near your baby’s bed quietly for another couple of minutes until you’re sure that baby is asleep, and then leave the room quietly. Make sure that you don’t shhhh INTO babies ear, rather past it, otherwise this may cause ear drum damage. Pat in the centre of babies back, not on the lower back close to the kidneys. This method works well on babies newborn till abut 5-6 months old, as long as baby is still swaddled. It does not work on un-swaddled or older babies, as it is too overstimulating, and may actually take longer for baby to settle. 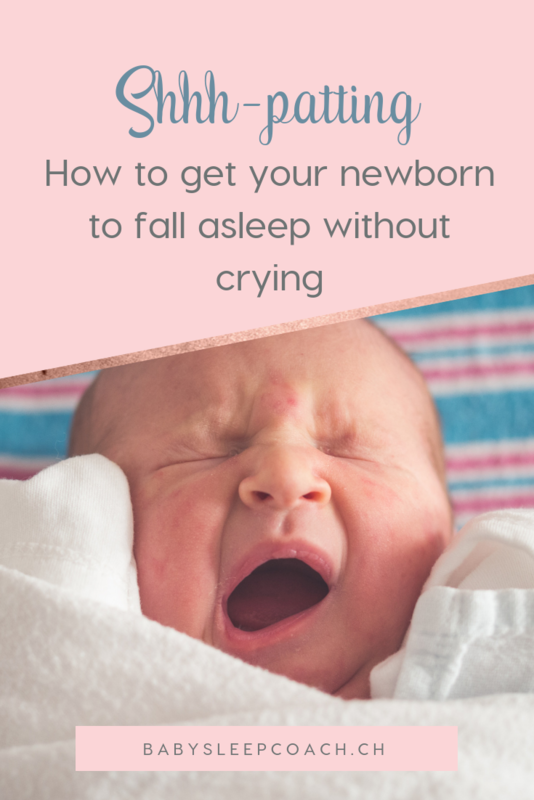 If you’ve been wondering how to get your newborn to fall asleep without all the crying, give this method a try. I hope you found this post helpful. For more sleep tips, browse through my blog archives. 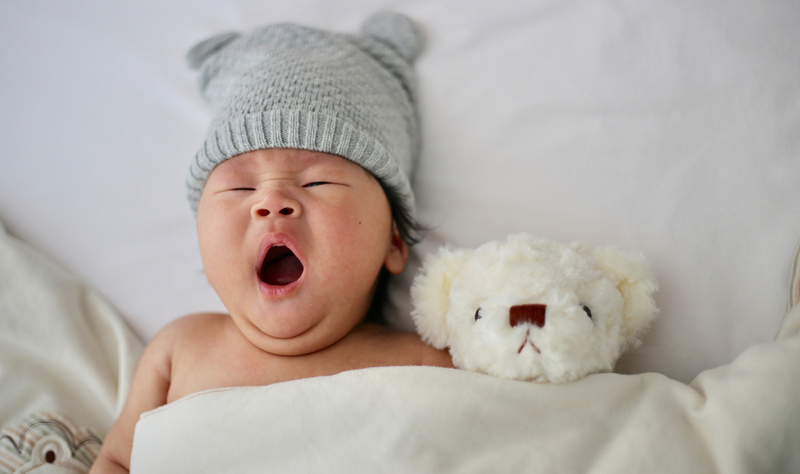 Don’t forget to subscribe to our newsletter down below, and you’ll immediately receive the “3 Simple Steps to a Good Night’s Sleep” e-guide that’s packed with useful information and tips that will help make sleep easier for your little one. 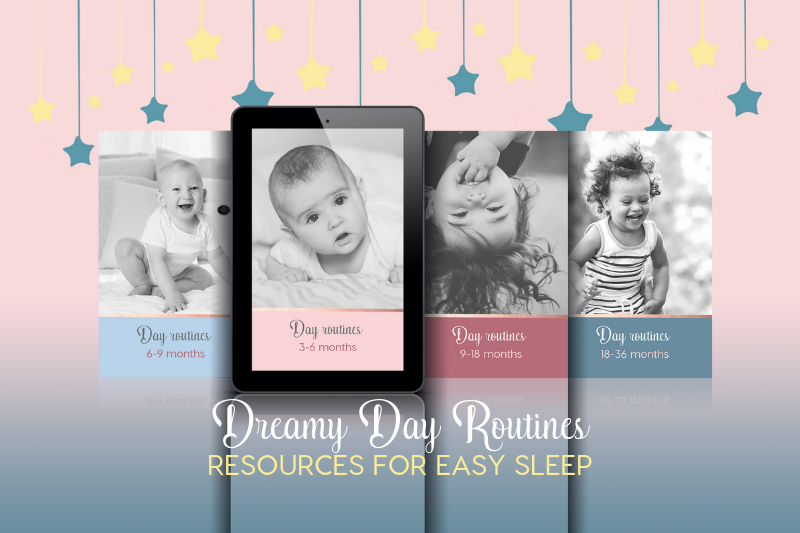 Struggling to see the end to sleepless nights and exhausting bedtimes? 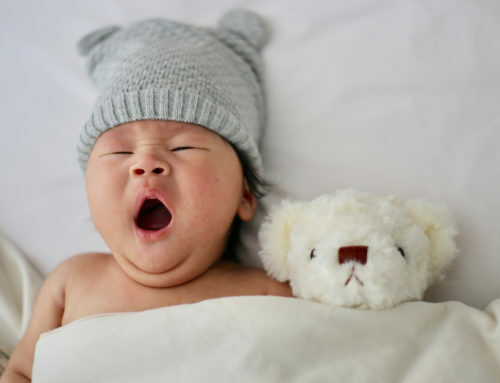 Book a FREE 15-minute sleep consult and let’s see how we could improve your baby’s sleep!